The Allahabad High Court yesterday witnessed the swearing-in of twelve new judges. Chief Justice Dhananjay Yeshwant Deshmukh administered the oath of office of the judges inside the Chief Justice's court. With the appointment of the twelve judges to the High Court, the total number of judges went up to 90 as against the approved strength of 160. Among the newly sworn-in judges are two women, Justices Ranjana Pandya and Vijay Lakshmi. 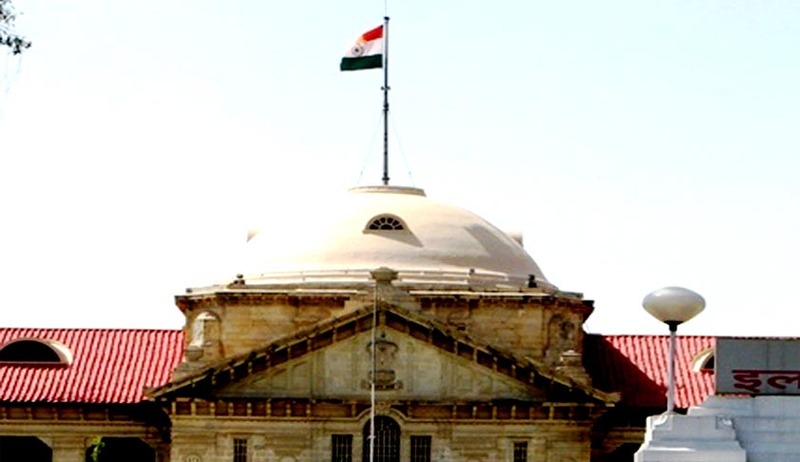 Others who were administered oath of office include Justices Vivek Kumar Birla, Ashwani Kumar Mishra who had been advocates at the High Court;AttaurRehmanMasudi, Rajan Roy, who practiced law at the Lucknow bench; Akhtar Hussain Khan, Arvind Kumar Mishra, Anant Kumar, Harsh Kumar, Shashi Kant and Om Prakash. The remaining judges had been serving at different posts of Uttar Pradesh judicial services.